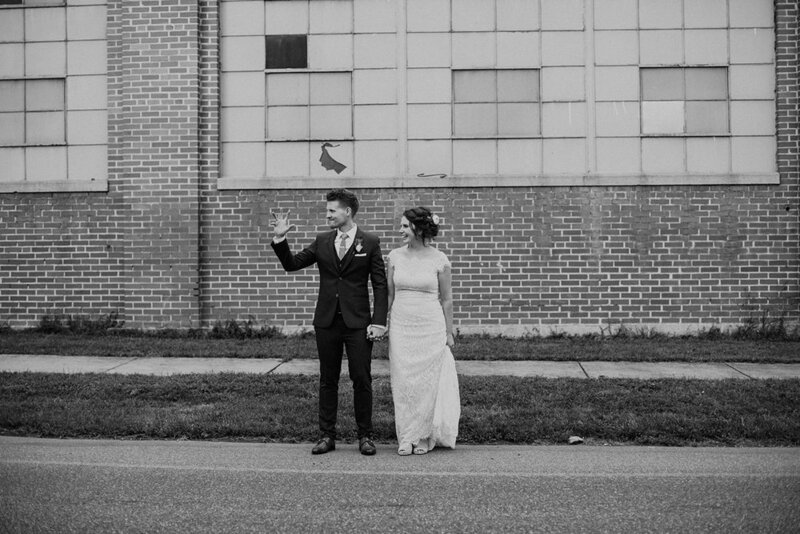 We were so excited for Dustin + Renee's modern Lancaster PA wedding and that was before we knew the talented Sarah Brookhart was going to be their photographer. 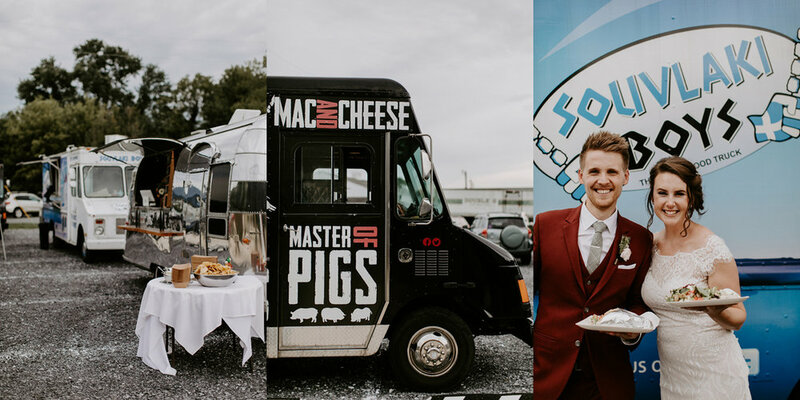 The wedding day was filled with so much love, food trucks, and confetti...LOTS of confetti. Dustin's day job is an architect, but after seeing how he planned this wedding we think he could have a future in the event planning business. He had blueprints, drawings + plans galore that he executed to perfection. As you can see in the first picture that the invitation even came with a map of SUPPLYwith directions to the photo studio, lounge area and a gallery wall of the history of the couple. 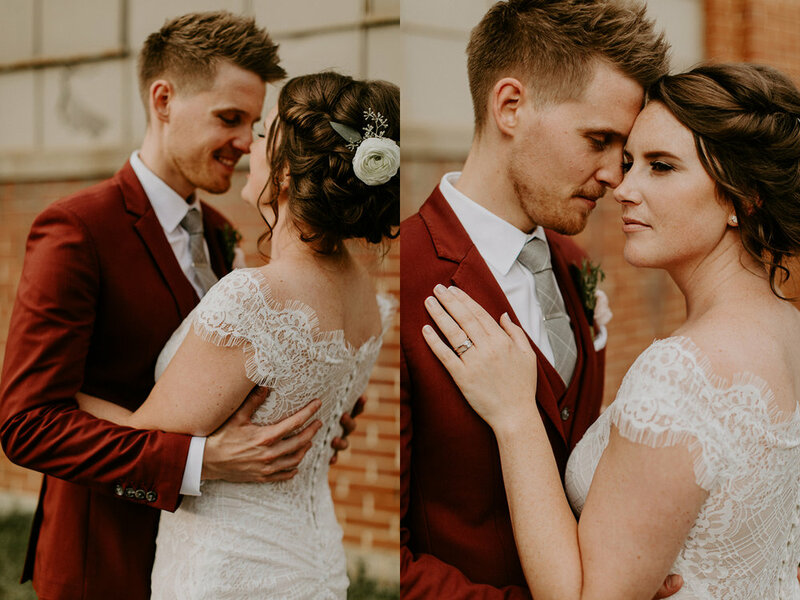 Dustin and Renee were smiling ear to ear as they got ready in different areas of the building, exchanged heartfelt letters and had their first look in the naturally lit photo studio. Sarah did a great job of capturing the emotions of a day that was overflowing with joy, celebration and lots of love. 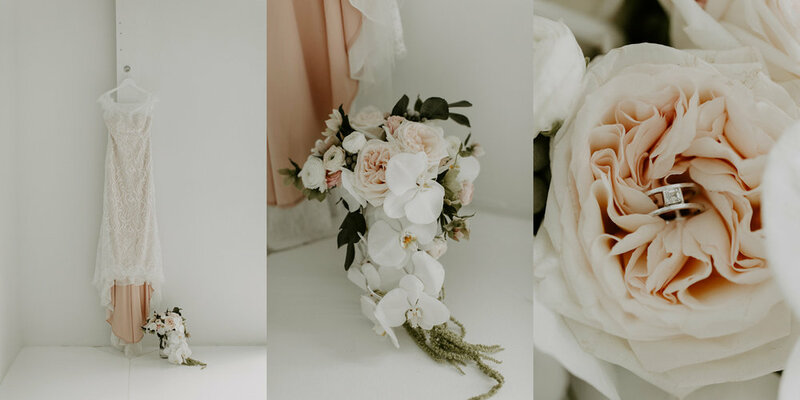 After a first look in the photo studio and a ceremony under a beautifully suspended floral arrangement, all the guests lined up to shoot off confetti as the newlyweds triumphantly entered the reception area! It was such a beautiful moment even though their ring bearer wasn't quite a fan (see photo below 😂). The day finished with some beautiful speeches, some photos on the rooftop terrace and dinner (and dessert) by food truck! 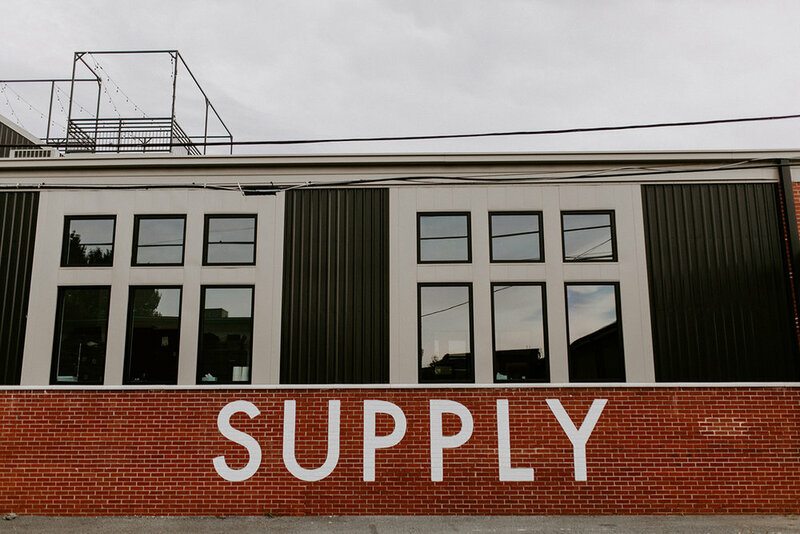 All in all, it was a beautiful day, and we are so thankful to Renee + Dustin for choosing SUPPLY to celebrate their big day. We hope your marriage is filled with as much love as your day was and that the confetti continues to fall as you love each other more and more each day. - T.J.